This week, the economist Paul Mason argued a ‘left-wing’ case for nuclear weapons for The Guardian, which was rebutted by the Campaign for Nuclear Disarmament’s Kate Hudson and Stop the War’s Lindsey German. Since the advent of nuclear weapons, the left in Britain has generally opposed nuclear weapons – although the Labour Party has fluctuated on this issue since the 1950s. One common misconception is that the Communist Party opposed nuclear disarmament until the emergence of the CND in the late 1960s, but research by myself and Nick Barnett demonstrates that the CPGB was committed to a multilateral peace since the late 1940s. 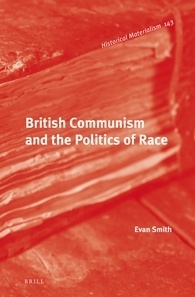 This post, based on our forthcoming article in Labour History Review, argues that the opposite of this misconception seems to be the case, that the peace movement was so closely linked in the mainstream press and by anti-communist politicians to communism, it was difficult to mobilise around the issue of peace in Britain in the early Cold War era. the call for Peace, which had been more or less dormant on the Party’s cluttered platform, suddenly bounded into life… It began to appear more and more in Party propaganda. The Daily Worker began to print it with a capital P. It was top priority in all propaganda. The Peace Pledge Union, on the other hand, had been established by ‘progressive’ sections of the Church of England in the mid-1930s after war in Europe seemed more likely after the accession of Nazi Germany. While a pacifist organisation, the PPU also pursued a line of appeasement towards Germany and although historians have debated whether this crossed the line from appeasement to some more active form of support, the CPGB in the 1930s saw the PPU as pro-fascist. In 1938, a Central Committee report at the Party’s 15th National Congress announced, ‘we have found it necessary to carry on a sharp ideological struggle against those tendencies in the Peace Movement who oppose collective security and seek reconciliation with Fascist countries, specially shown in the leadership of the Peace Pledge Union’. This animosity between the CPGB and the PPU lasted into the Cold War era, where the PPU zealously indulged in anti-communism. During the early years of the Cold War, the BPC and PPU dominated the small peace movement that existed in Britain. While the mainstream media and politicians were wary about the PPU because the Union’s stance in the lead up to the Second World War, they were more concerned about those who campaigned for peace or disarmament being covert communist agents and shared the anti-communism of the PPU. The BPC, as the British representative of the World Peace Council, established principally by the Soviet Union, allowed the media to portray the peace movement as communist and because of the WPC’s association with Soviet communism, Gunter Wernicke has written, a number of other peace groups across Western Europe refused to co-operate with the WPC, which was the case in Britain. For many politicians and those in the mainstream media, there was the assumption that peace was analogous with communism and throughout this period, the word ‘peace’ was regularly placed by many media outlets in inverted commas, suggesting a change in its meaning in the Cold War era. One of the key promoters of this idea was Christopher Mayhew, Labour Cabinet minister and founder of Labour’s Information Research Department (IRD), who stated in a Sheffield Telegraph article that ‘“peace”… meant a communist victory’. 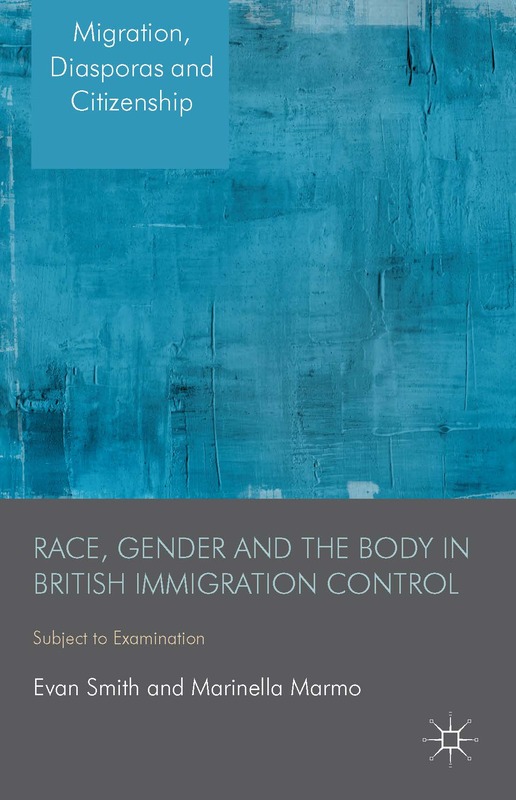 Reiterating Mayhew’s suspicion of the term ‘peace’, Prime Minister Clement Atlee referred to the BPC in Parliament in November 1950 as the ‘so-called British Peace Committee’. Tony Shaw has argued that Britain’s popular mainstream press followed this concept and was staunchly anti-communist throughout the early 1950s, finding much to criticise the peace movement about. The Stockholm appeal was not simply an appeal for peace; it was an appeal for peace on the Soviet terms; it was an appeal to accept the Soviet pattern of life for ourselves; because if we resist its imposition, force will be used, as it is being used elsewhere. No one wants to see our liberties infringed, but it may be necessary to take something from them to preserve them. That happened in the last war – and we are at war again, though they call it a Cold War now. We owe you an explanation. We are not crackpots and we are not communists. We who give you this leaflet refuse to take part in war or violent struggle for either West or East. Against a mainstream media and a bipartisan government commitment to anti-communism, the PPU and other non-communist peace campaigners found it difficult to put forward their own narrative of peace and successfully disassociate themselves from the Communists. The result was that a number of non-communists dropped out of the movement in frustration over the communist involvement in the BPC. J.B. Priestley, who later became central to the organisation of CND, declined offers to join the World Peace Council because of its connections with communism. Andrew Bone suggests that Bertrand Russell refused to back disarmament, during the early 1950s, on the grounds that nuclear weapons would still be manufactured during any war (Instead he advocated a world government which maintained a monopoly of weapons). This refusal by many, who eventually were key proponents of disarmament, reveals the fragmentary nature of the peace movement during the early 1950s. 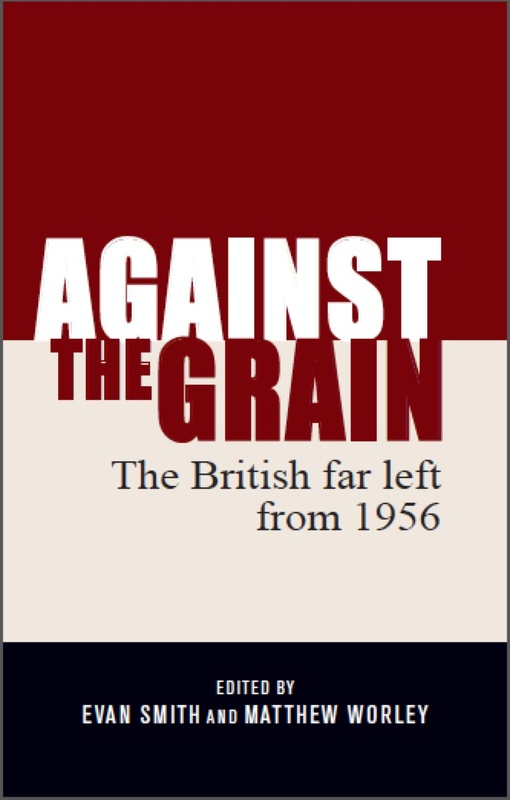 The popularity of the movement achieved under the stewardship of well-known figures such as Russell and Priestley suggests that the communist taint was a chief reason why the movement was unable to make much headway in the early 1950s. See: David Widgery, The Left in Britain (Harmondsworth: Penguin Books, 1976) p. 106; Nigel Young, An Infantile Disorder? 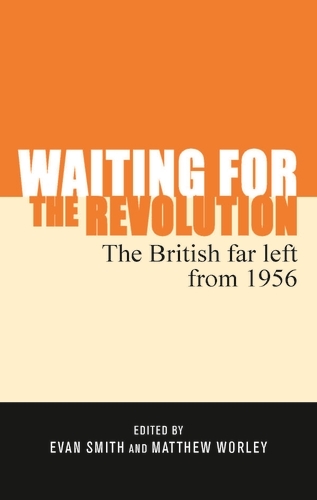 The Crisis and Decline of the New Left (London: Routledge & Kegan Paul, 1977) p. 154; Callaghan, Cold War, Crisis and Conflict, p. 147; Geoff Andrews, Endgames and New Times: The Final Years of British Communism 1964-1991 (London: Lawrence & Wishart, 2004) p. 30. Willie Thompson, The Good Old Cause: British Communism 1920-1991 (London: Pluto Press, 1992) p. 116. Roger Seifert & Tom Sibley, Revolutionary Communist at Work: A Political Biography of Bert Ramelson (London: Lawrence & Wishart, 2012) p. 47; p. 56. Richard Taylor, ‘The Marxist Left and the Peace Movement in Britain since 1945’, in Richard Taylor & Nigel Young (eds), Campaigns for Peace: British Peace Movements in the Twentieth Century (Manchester: Manchester University Press, 1987) p.163. See: Malcolm MacEwen, The Greening of a Red (London: Pluto Press, 1991) pp. 133-138. Bob Darke, The Communist Technique in Britain (London: Penguin Books, 1952) p. 143. ‘Resolution of the British Peace Congress’, World News and Views, 5 Nov., 1959, p. 532. ‘Resolution of the British Peace Congress’, p. 532. CPGB Central Committee, Report of the Central Committee to the 15th Party Congress, September 16-19, 1938, http://www.marxists.org/history/international/comintern/sections/britain/central_committee/1938/09/report.htm (accessed 23 January, 2014). Gunter Wernicke, ‘The Communist Led World Peace Council and the Western Peace Movements: The Fetters of Bipolarity and Some Attempts to Break in the Fifties and Early Sixties’ Peace and Change 23, 3 (1998), p. 270. Cited in Christopher Mayhew, A War of Words: A Cold War Witness (London: I.B. Taurus, 1998), p. 81. HC Deb. 9 Nov. 1950, vol 480, col. 1099. Tony Shaw, ‘The Popular Press and The Early Cold War’, History, 83 (1998), pp. 80-85. Max Beloff, ‘The Soviet Approach to History’, The Listener, 1134, 23 Nov. 1950, p. 580. ‘Comment: The Red Carpet’, Daily Mail, 10 November, 1950, p. 1. Douglas Hyde, ‘“Peace-War” Chiefs Meet In London’, Catholic Herald, 8 June, 1950, p. 8. Sean Scalmer, Gandhi in the West: The Mahatma and the Rise of Radical Protest (Cambridge: Cambridge University Press, 2011), p. 135. Leaflet reproduced in ‘Operation Gandhi: A Call to YOU’, Peace News, 18 Jan 1952, p. 3. ‘Open Letter to a Russian Colleague’, cited in Wittner One World or None, p. 200. Andrew G. Bone ‘Russell and the Communist-Aligned Peace Movement in the Mid-1950s’ Russell: The Journal of Bertrand Russell Studies, 21 (2001) pp. 34-6. If you use academia.edu, you can access the essay here.